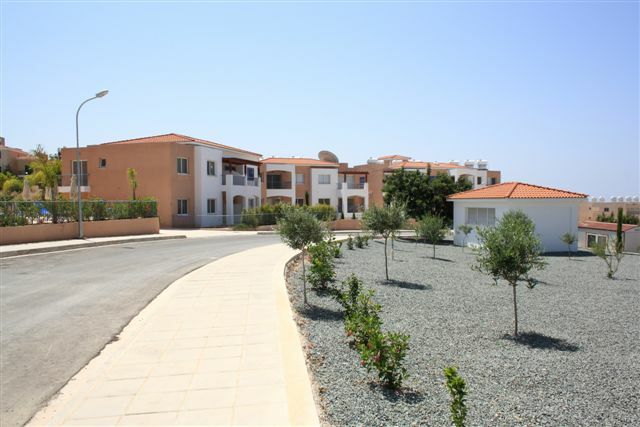 Peyia Chorio 2 is set against a backdrop of beautiful hillsides and comprises a total of 40 one, two and three bedroom apartments and two bedroom houses. The modern apartments are carefully blended into the project in low rise blocks to compliment the 2 storey houses. 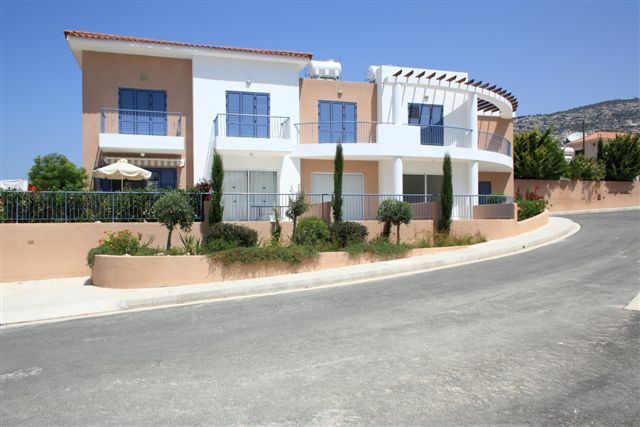 Apartments feature open plan living dining areas, en-suite bathrooms and generous sunny verandas. The apartments provide covered parking for each resident and communal gardens surrounding the pool area cleverly disguise the parking entrance. 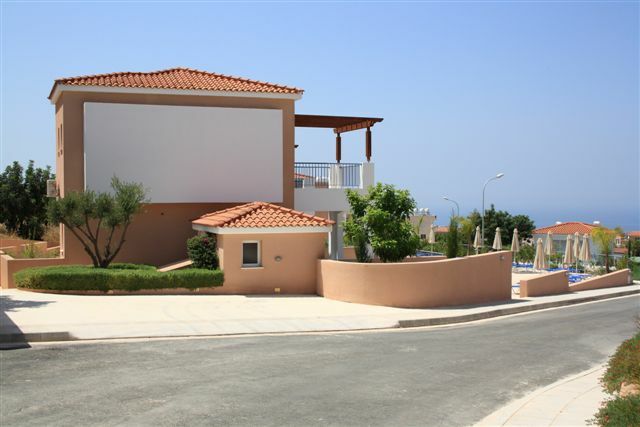 Ground floor apartments also boast small private gardens which adjoin the private verandas. The houses also offer the added attraction of private gardens and some properties are fortunate to occupy corner plots allowing for extremely generous gardens. 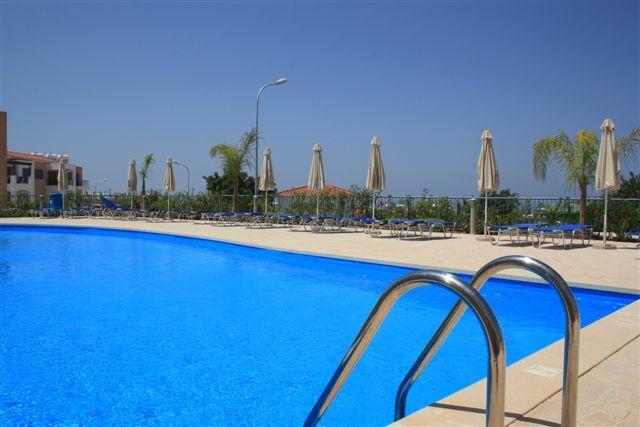 Residents enjoy access to a large outdoor pool with paved relaxation area, sunbeds and parasols. 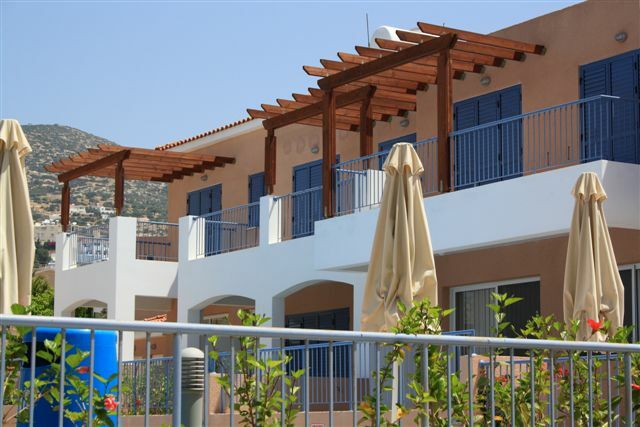 Peyia Chorio 2 is located amidst the beautiful countryside of Peyia, just a short walk to the village centre. 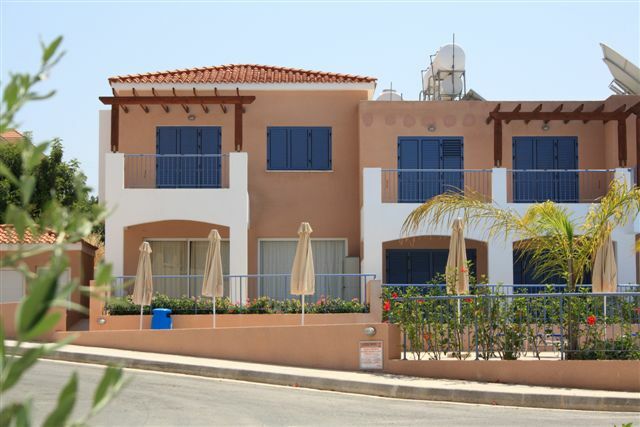 Pafos town, with its many amenities is just a short drive away and the local sandy beaches of Coral Bay are within a 5 minute drive. 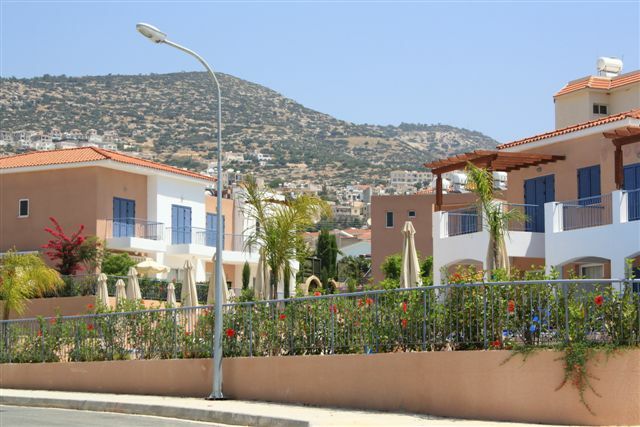 Peyia also has the privilege of being situated directly next to the Islands' vast Akamas National Park and this protected natural reserve will remain on the doorstep for years to come.